This 1953 collection of short stories remains true to the spirit of the short story in that the narratives are almost certain to end realistically, often, inevitably, in death, sometimes via fantastical literary devices. Both the stories and the prose are influenced by experiences of loss, but the balance between bleak, bare language and splashes of colour make the characters remain alive in the imagination. Aichinger gives voices to people who don’t often get to tell their own stories: one woman has to ask for an illegal abortion, while in another story we are transported into the thoughts of a smiling boy on an advertising poster. This second volume in his Homo Faber trilogy is heavily influenced by Hannah Arendt and her three-fold division of the active life into labour, work and action. The first volume, The Craftsman, explores how work, such as building a cello or conducting experiments in a laboratory, can be meaningful in its own right. As a sociologist, Sennett also explores how we get better at our work. 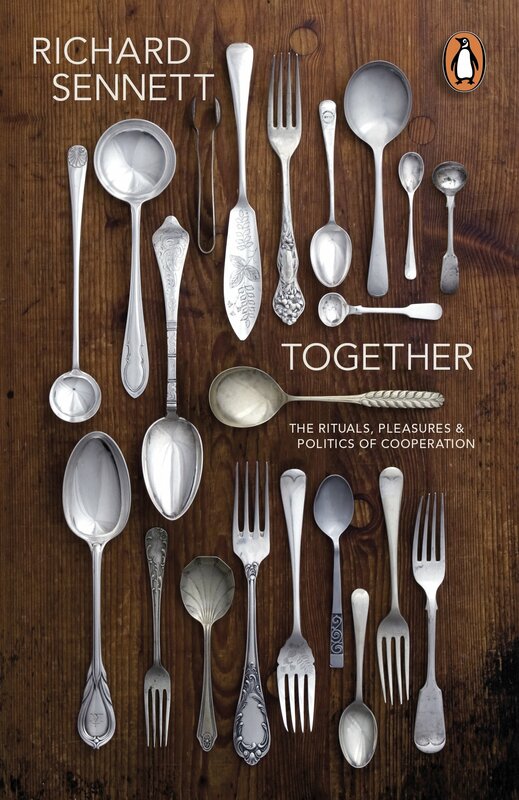 In Together the ideas are taken further to explore how we work and live together. In particular, the book examines how we communicate with people who are unlike us. Sennett draws an important distinction between dialectics – the discussion between two people/voices with different opinions who might reach a compromise but do not really budge on their opinion – and dialogics. In dialogics, often characterised by the subjunctive mode, people are really trying to understand another person who is different. It makes for an optimistic read in today’s world when it can feel like all meaningful communication is breaking down. With its deliberately provocative title, this book, which grew out of a blog post published in 2014, will speak to the myriad of people who look different or behave differently from “the norm”. Eddo-Lodge brings to light, among other things, the way in which, in the UK, the civil rights movement is taught from a US perspective, glossing over similar struggles that happened here. One particular anecdote has stayed with me: as a girl, Eddo-Lodge, watching TV, asked her mother when she would become white, like all the good characters in the movies. There is also a good chapter serving as an introduction to intersectional feminism. 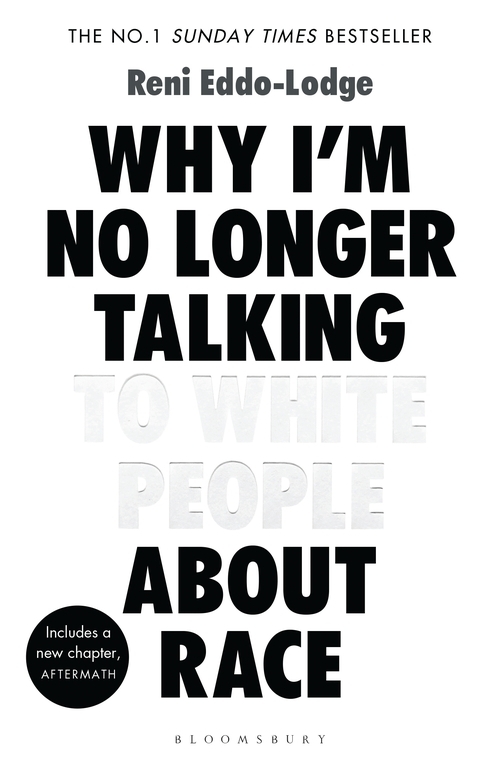 I would urge anyone to read this book, especially white people. What happens when, in an unnamed, landlocked country, death suddenly stops? People get ill and age but they no longer die. 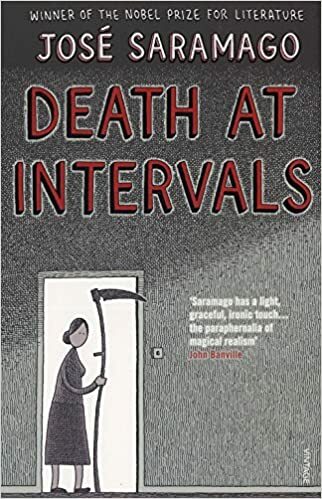 Saramago is the master of taking situations to the extreme, imagining in an often satirical way the societal implications of a country where the health care system becomes overloaded while undertakers are losing their jobs. Like many memorable stories, this one also delves into a love story. What happens when anthropomorphised death falls in love with a cellist?